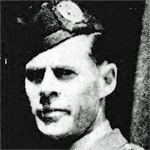 In 1943 he was awarded the MC in recognition of gallant and distinguished services in the field during Operation Cartoon [view] whilst a Captain (Temporary Major) of No. 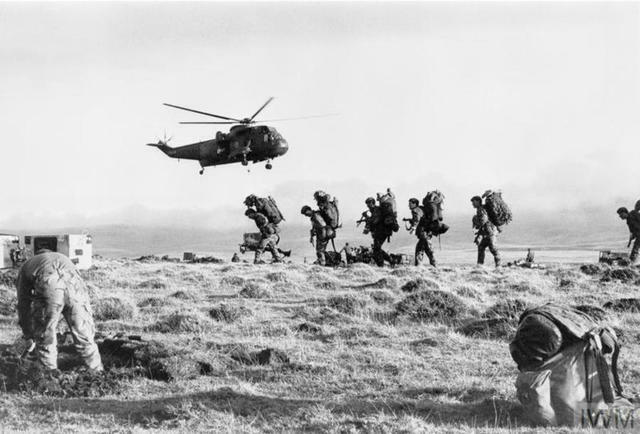 12 Commando. . Lieutenant Colonel (Temporary) Fynn MC received a MiD in recognition of gallant and distinguished services in Italy . On the 6th November 1945 he relinquished his commission on appointment to Southern Rhodesia Forces . 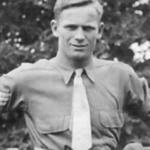 He was awarded the Bronze Star, conferred by the President of the United States of America, in recognition of distinguished services in the cause of the Allies . London Gazettes Supp. 34758, page 8535. London Gazettes Supp. 35627, page 3035. London Gazettes Supp. 35952, page 1405. The Green Beret author Hilary St. George Saunders. London Gazettes Supp. 37368, page 5816. London Gazettes Supp. 38184, page 581. London Gazettes Supp. 38288, page 2917. "Colonel Fynn was known to all as ‘Ted’, why it is not known, he arrived with that designation and everyone used that name thereafter. He was the third Commanding Officer to be at the helm of No. 2 Commando, inheriting the job right after we had lost ‘Mad Jack’ on June 6th, 1944. 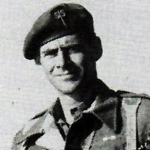 A difficult man to describe - perhaps he was not as fatherly as Lt Col Newman, more like an uncle I suppose, and not as autocratic as Jack Churchill. His style was more ‘laid back’ and easier in the manner of many South Africans, but when you looked at Ted you knew that he had ‘seen’ life. Although this author is second-to-none in his admiration of ‘Mad Jack’ and considered him to be the ‘bravest of the brave’, after two and a half years of serving under his command Ted was regarded with an expression of some relief. This quiet man who had taken over, we all knew, was going to be o.k. It was as though someone had said “It’s time to lighten-up a little, boys!”. In October, 1942, at Lerwick in the Shetlands, Ted became the titular head of ‘Fynn Force’, a group of Commandos formed with the purpose of making life uncomfortable for the Germans in Norway. Ted led attacks on objectives in Southern Norway. The first assault was on Stord Island where Ted blew up a pyrites mine at Lillebo. A highly successful raid, Ted managed to get this job done with the loss of only one Commando K.I.A. Other operations followed. Ted said nothing of this background when he joined No. 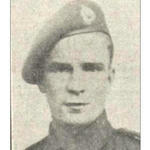 2 and went on to lead the Commando in action at Himare, Albania July ’44 and Sarande, Albania October ’44. Shortly after these operations, the author was seconded to S.O.E. and that was the last he saw of Ted. Ted won the M.C. in 1943 and was also awarded the Bronze Star (U.S.A.) for his leadership of No. 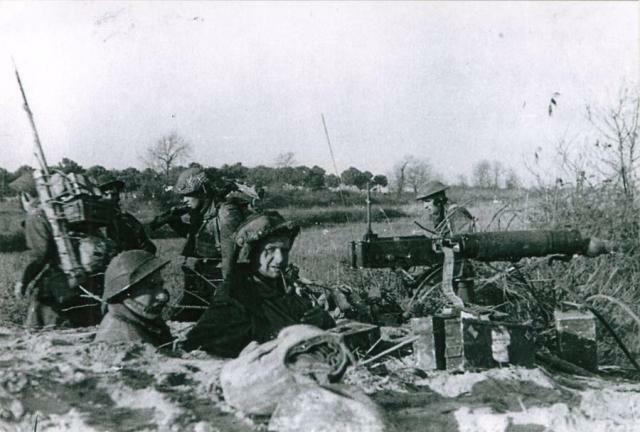 2 Commando at Lake Comacchio 1945. "I GOT IT FOR THE WHOLE COMMANDO."